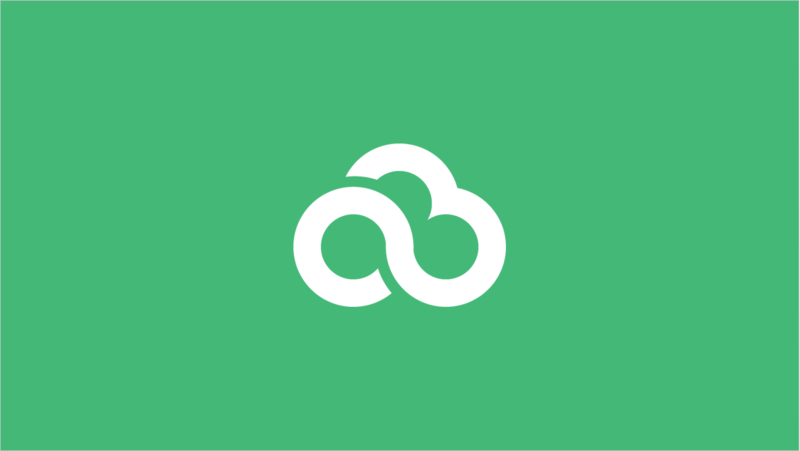 Popdock integrates with the Zoho Projects API and allows you to pull down real-time data without storing any data on your servers. 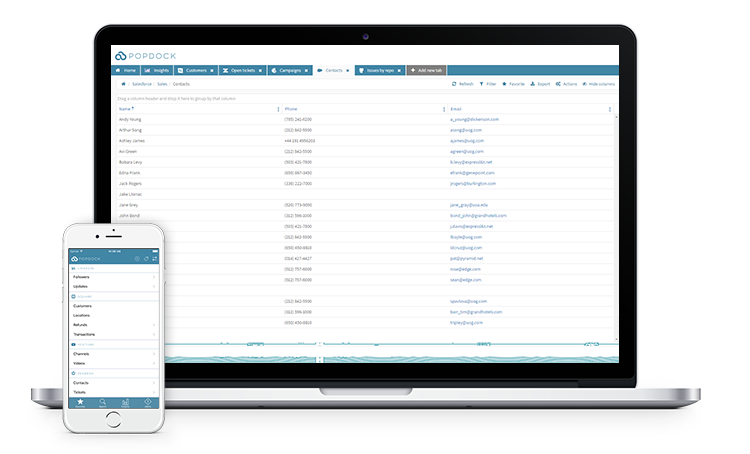 Each time you create a list and then access Popdock to see your data, it refreshes with the most current information. This allows you to save recurring reports and customize them to show the exact data you would like to see and return to them every month.